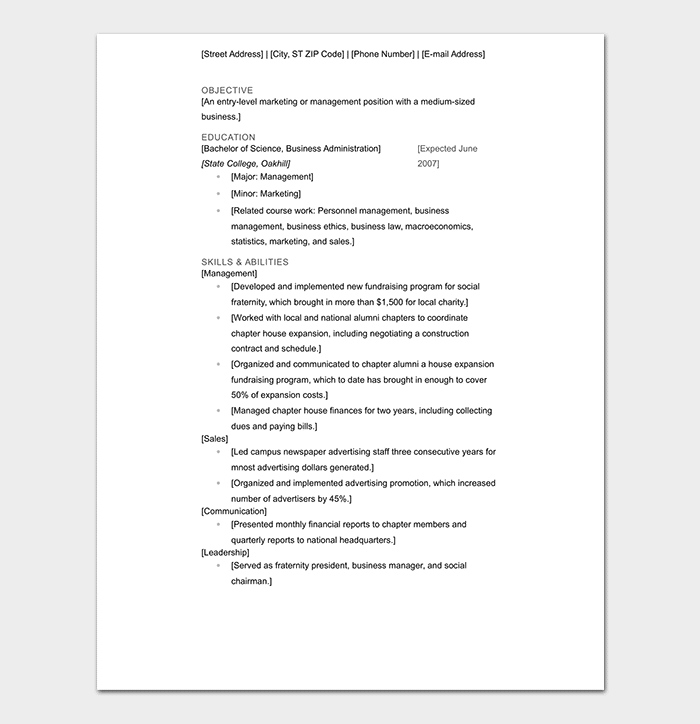 Writing a resume for the very first time in life can seem like a daunting task. 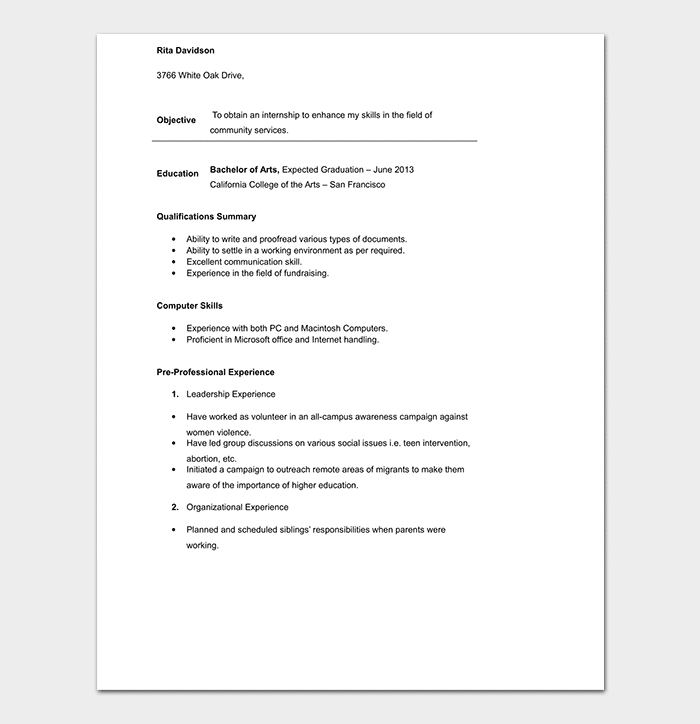 There is a certain format to follow in order to land a good job or internship position. 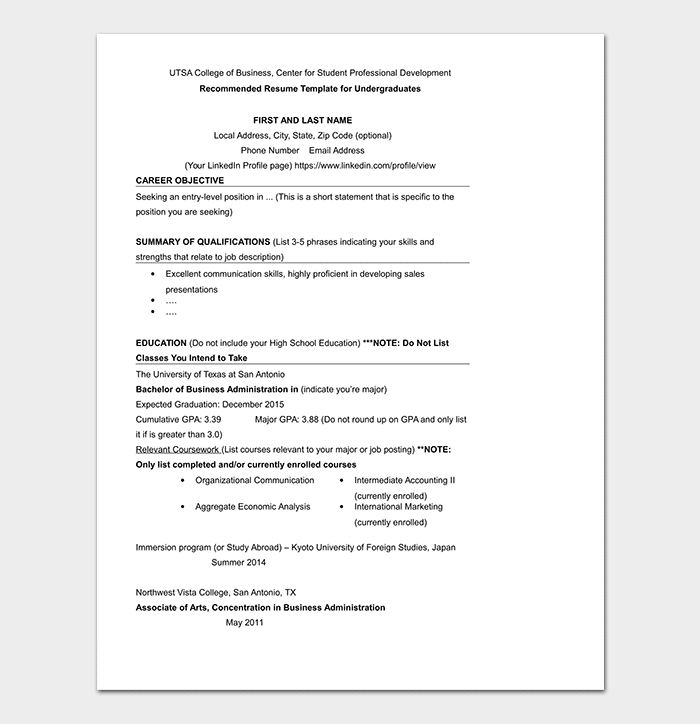 A college resume template can assist in providing knowledge on what sections to include and omit. 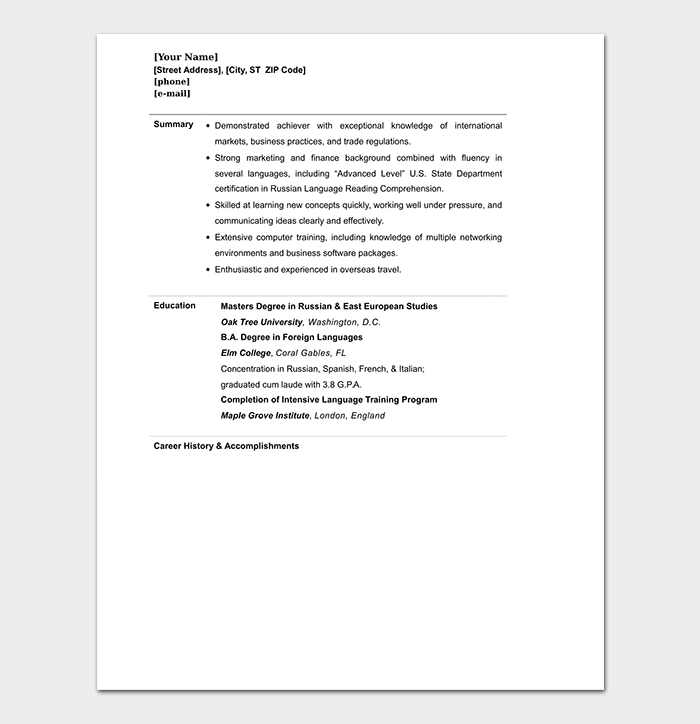 It is wise to follow different samples and template to make a resume according to the student’s level. 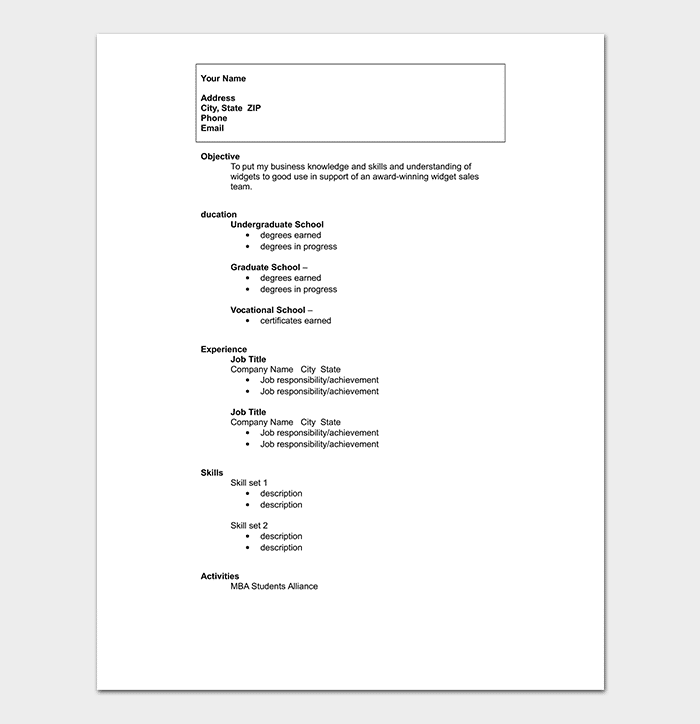 The college student resume format depicts the sections, which are an essential part of a certain resume. These sections include the experience of the student, the GPA of the student under the education, honors, skills, and the abilities of a student. 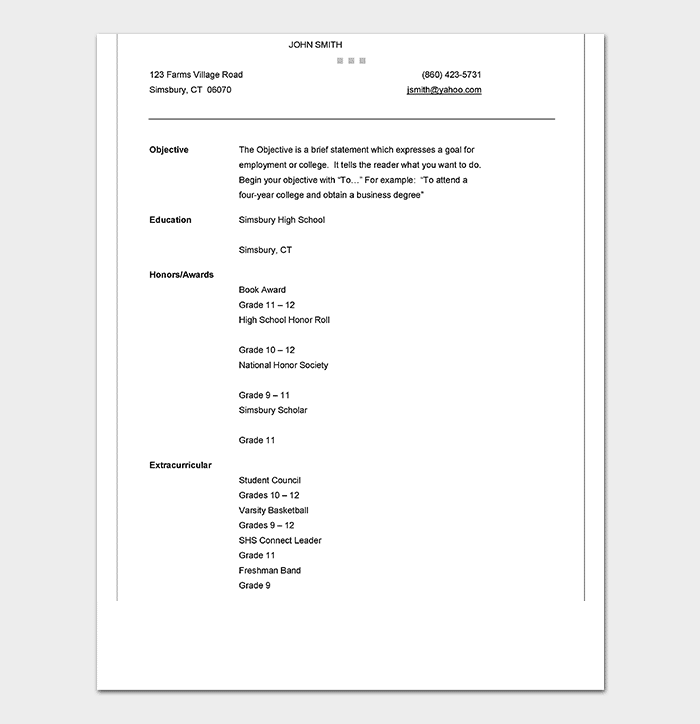 There is a variety of formats available and based on one’s choice a student can select any one. 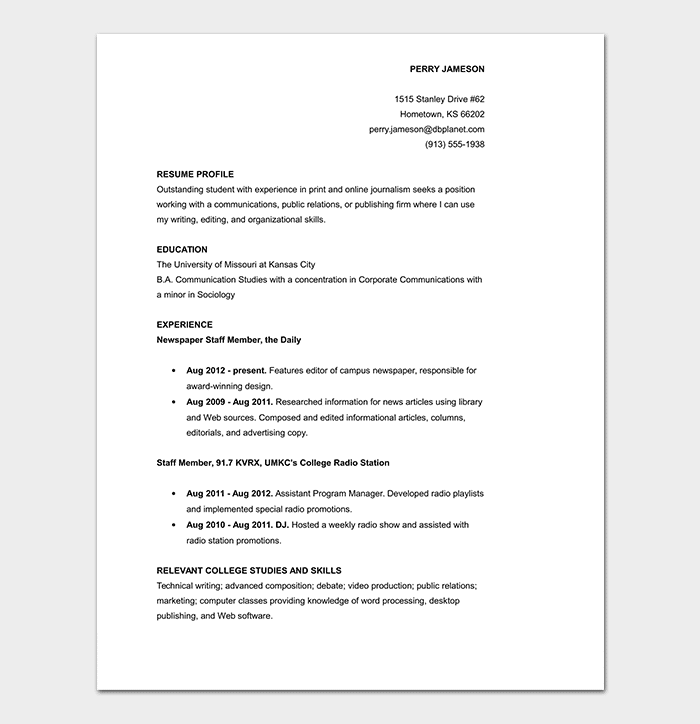 The college student resume template for Microsoft word as the name implies would have the templates available on Microsoft word. 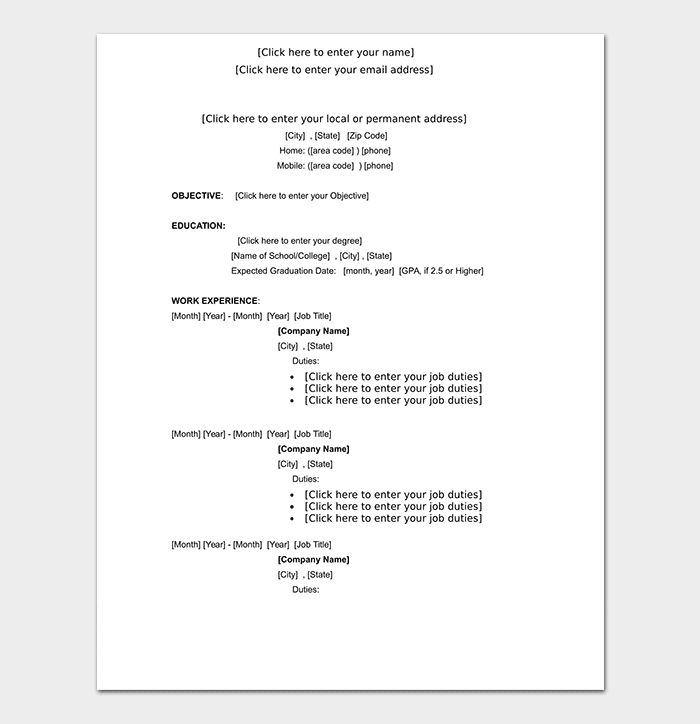 Every person who owns a laptop or computer has the Microsoft word installed; it is comparatively easier to work with. 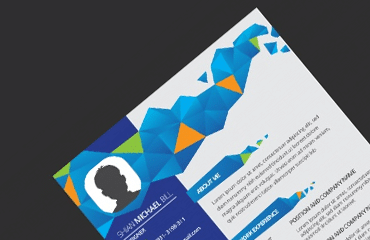 Some templates offer the option of customization in which case it can be very helpful for the students. 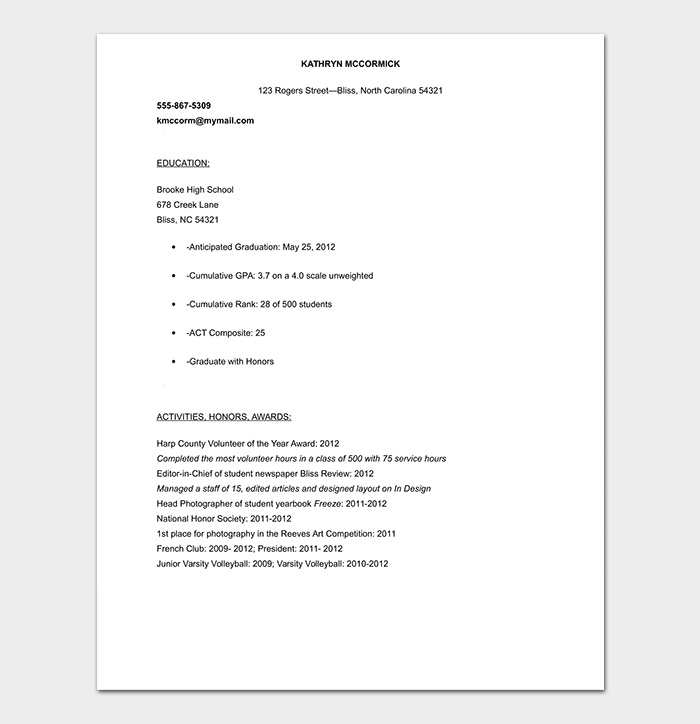 College student resume for an internship can be different from the beginner level or an experienced student resume. When a student is starting his or her career, they start it with an internship in order to gain experience and valuable insight into a particular job. To obtain an internship with XYZ Company for gaining experience in the engineering sector by applying my knowledge and skills. 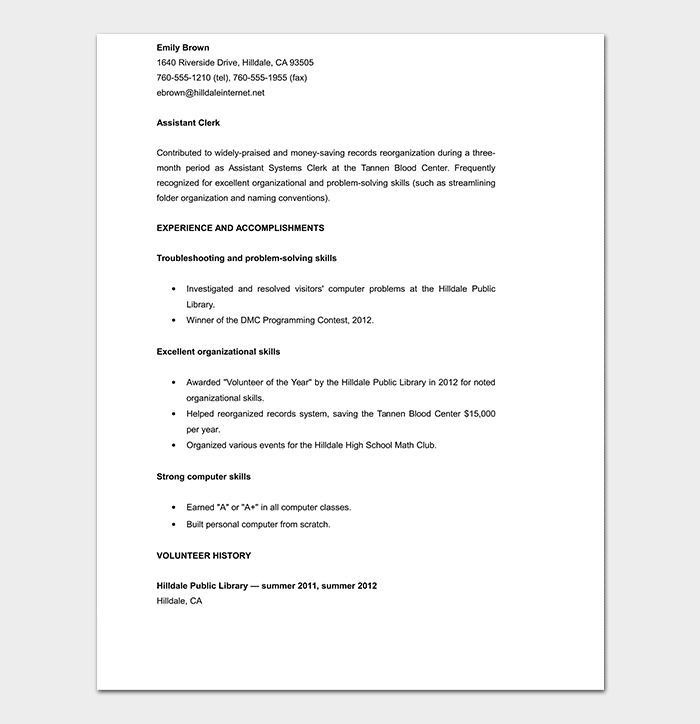 My part-time experience with ABC department can be an added value to the company. To obtain an internship with XYZ Company to improve my skills in the Customer Service and Economics sector. A 4.0 GPA throughout my academic career shows my hard work and enthusiasm to this particular sector. A results-oriented student seeking an internship position at XYZ Company to gain valuable insight and knowledge about scientific research. A 4.0 GPA throughout my academic career shows my hard work and enthusiasm to this particular industry. 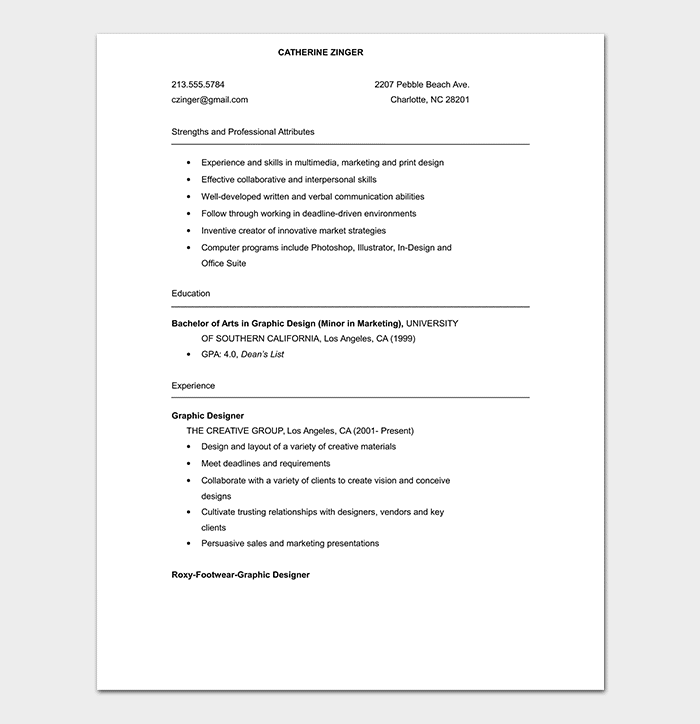 Result-driven student seeking an internship position at XYZ Company to apply my problem-solving and customer service skills in the marketing department. 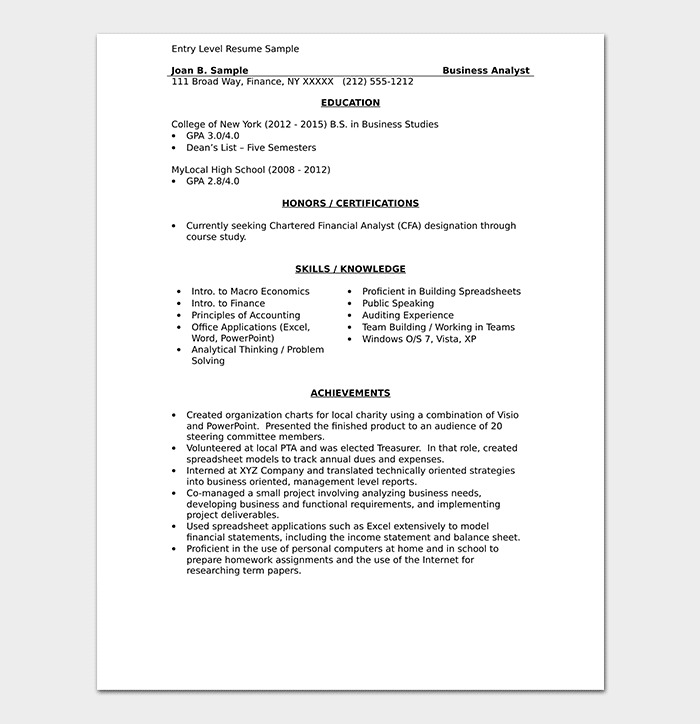 To obtain an internship position at XYZ Marketing Company to utilize my analytical skills and gain valuable insight. My experience as an assistant editor at the campus publication can be valuable for the XYZ Marketing Company. Seeking internship position with ABC Company to gain experience in the philanthropic sector and using my skills to make a difference in the society. My heart bleeds for the poor and I want to make their life better.